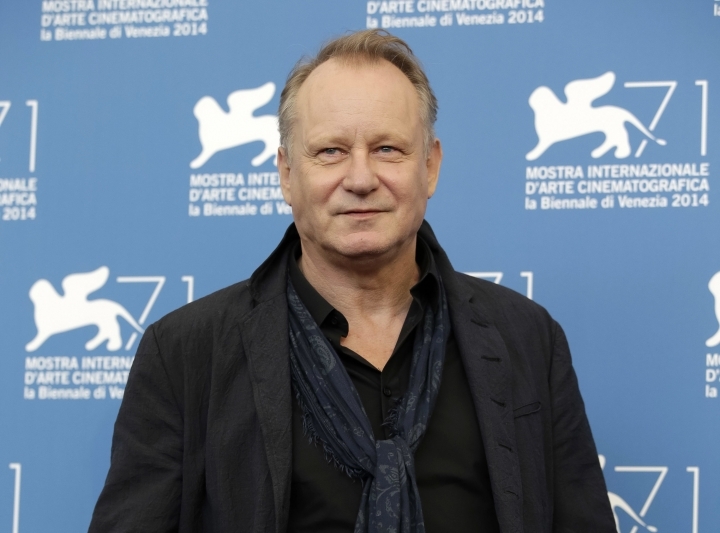 NEW YORK — Swedish actor Stellan Skarsgard feels his sons are talented actors, but it's more important to him that they're "nice people." While promoting the U.S. release of "In Order of Disappearance," the 65-year-old actor spoke proudly that Alexander, Bill, Valter and Gustaf have gracefully handled the challenge of following in his footsteps while being "good humans." That's paramount to Skarsgard, whose film credits also include "The Girl with the Dragon Tattoo," ''The Avengers" and "Good Will Hunting." "If I would hear that my kids misbehaved and treated people badly on the set that would be much more upsetting than if their films bombed or they got humiliated because of a bad performance," Skarsgard said. 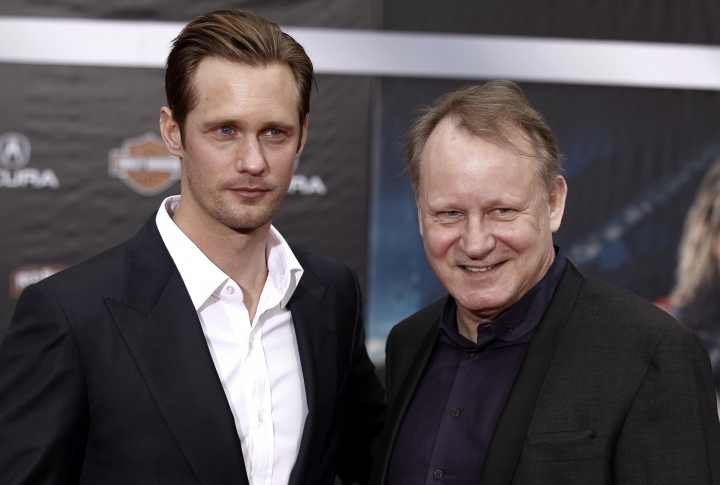 According to Skarsgard, his method of parenting has been about letting them find their way. "I haven't encouraged them, I haven't discouraged them," he said. "My philosophy is that from the age of 16 they are on their own. What I hadn't managed doing in their upbringing up until then, then it's too late." Something rubbed off on them because four of his eight children have found a way to make a living in front of the camera. Alexander recently starred in "The Legend of Tarzan." Bill was in "Allegiant" and will star in the "Divergent" television series. Then there's Gustaf, who appears in the "Vikings" television series, and Valter, who has a few movies and a television series under his belt. The elder Skarsgard, a veteran of more than 125 films, has found a way to balance family and career. "I love my work, I need to work. It is fantastic and I have a lot of fun doing it, but life is more important, in general. I don't work that much. I've made so many films, but I'm probably at home changing diapers or cooking, vacuum cleaning and doing real stuff more than half the year, which has created a rather healthy environment." He added: "I don't know what I have done. I don't think I am a very good father, but something is right."